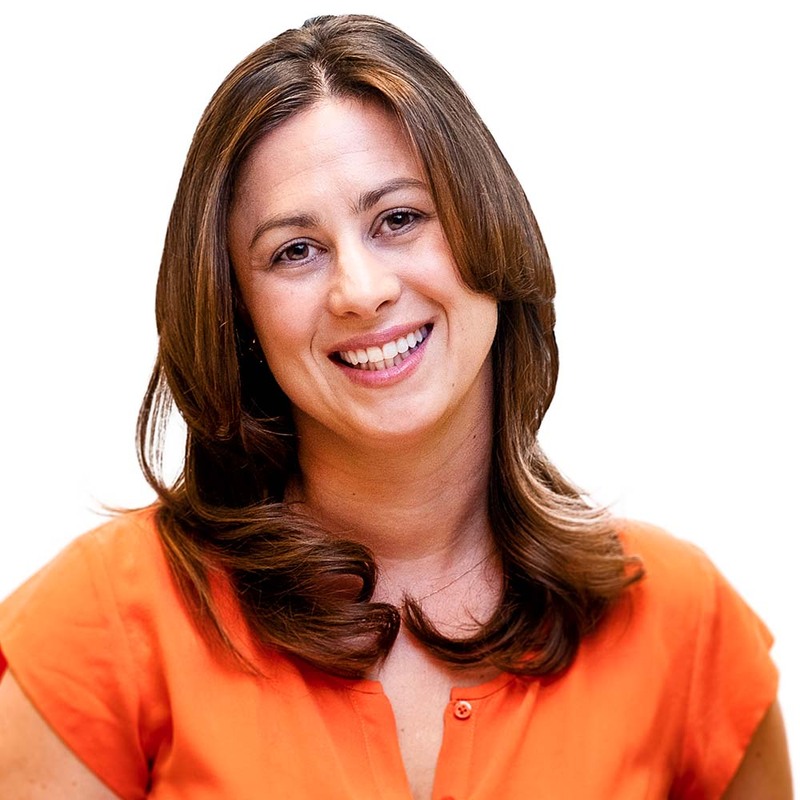 Jen Rotner is the Sr. Director of Development for GRB Entertainment across digital, unscripted, scripted, branded, and international content, creating, developing, and packaging premium formats for cable and network buyers.  Prior to joining GRB, Jen was the Director of Development at global powerhouse Endemol Shine North America where she managed all aspects of development, creating original series formats, adapting international formats for both broadcast and cable networks, and overseeing the departmental budget, sizzles, and presentations from pre-production through all facets of post and delivery. She was a key member of the team that launched Hunted (CBS), The Island (NBC), Riot (FOX), Fear Factor (MTV), Fake Off (TruTV), Stripped (Bravo), Restaurant Start Up (CNBC), Billion Dollar Buyer (CNBC), Page 6 TV (Syndication), The Face (OXY), and Master Chef Jr. (FOX) Before becoming a development executive, Jen was an Emmy-nominated producer on multiple hit cable and network shows including Dancing with the Stars (ABC), LA Ink (TLC), My Little Life (TLC), Safeword (MTV), and Million Dollar Listing (Bravo).